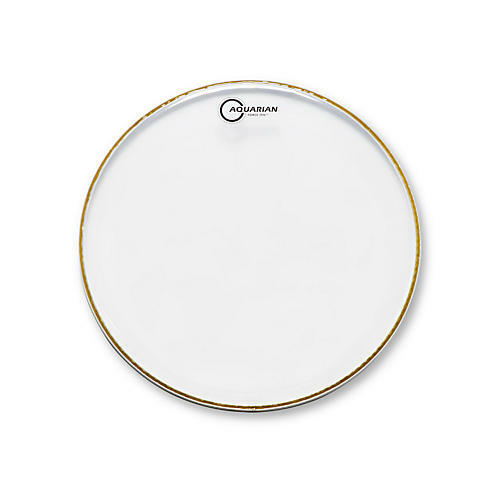 Molded with two plies of 10-mil film, Aquarian Force Ten drumheads are a full-range drumhead. Aquarian's advanced molding procedures make these heads a powerful and durable head for toms. Force Ten drumheads are designed to have more attack, depth and durability than conventional two-ply tom heads. These heads are clear and can be used in a variety of musical settings, but are particularly well suited for Hard Rock and Metal.